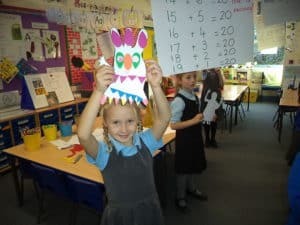 Monster Making in Year 1! 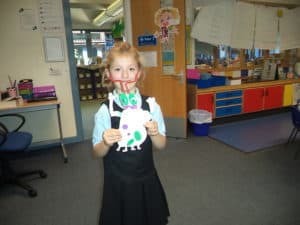 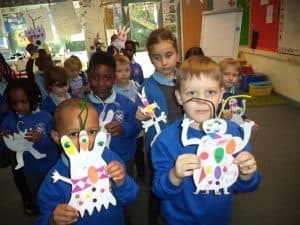 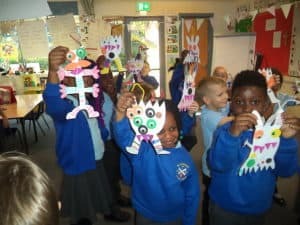 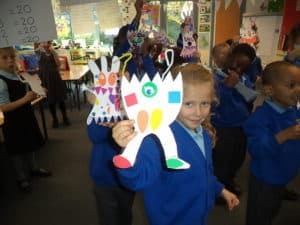 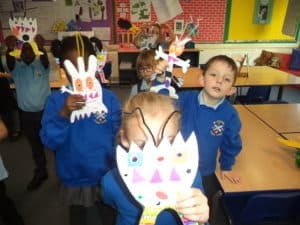 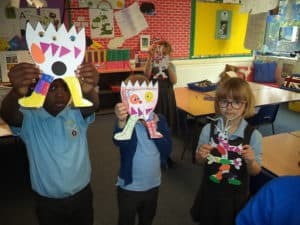 As Year 1 have been looking at the theme of “Overcoming a monster” stories in English, we have been making our own Monsters in class to use in our own Monster Story writing. 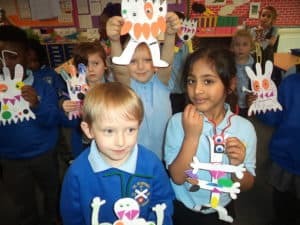 Next week we will describing our Monsters and using some interesting adjectives and similes too.